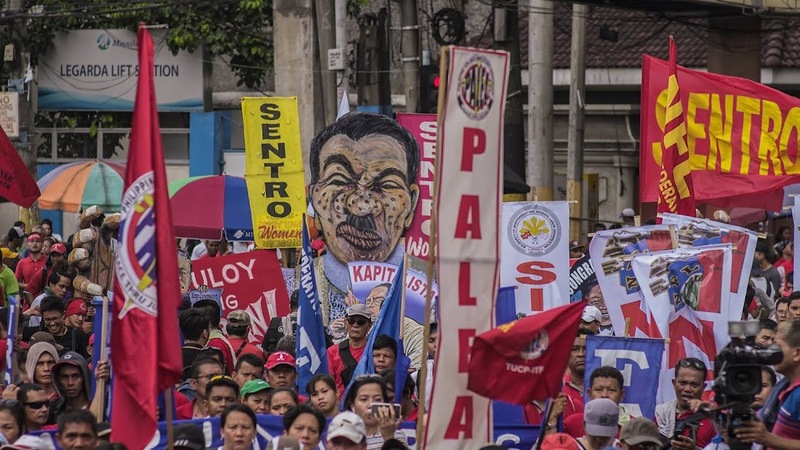 A labor coalition insists there is “no ground” to suspend the writ of habeas corpus, as President Duterte threatened to do so. On Thursday, President Duterte threatened to suspend the writ of habeas corpus and declare a revolutionary war. 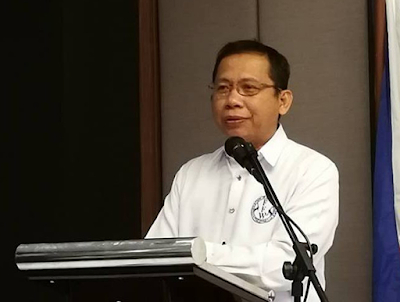 “There is no actual or existing rebellion or invasion contemplated under Section 18, Article VII of the Philippine Constitution that can be invoked to justify the suspension,” said Atty. Sonny Matula, chairperson of Nagkaisa Labor Coalition. Matula doubts that the members of the Armed Forces of the Philippines (AFP) will follow such orders. “I don’t think members of the AFP will follow his orders if he will suspend the privilege under his military power as commander-in-chief,” he said. Matula said the President might be exaggerating his statements again, which he is known for. “Maybe he is joking again, as will be explained by his spokespersons,” he said. However, the labor leader said that such statement is “no laughing matter.” He then urged the public to be vigilant with regards to their rights.